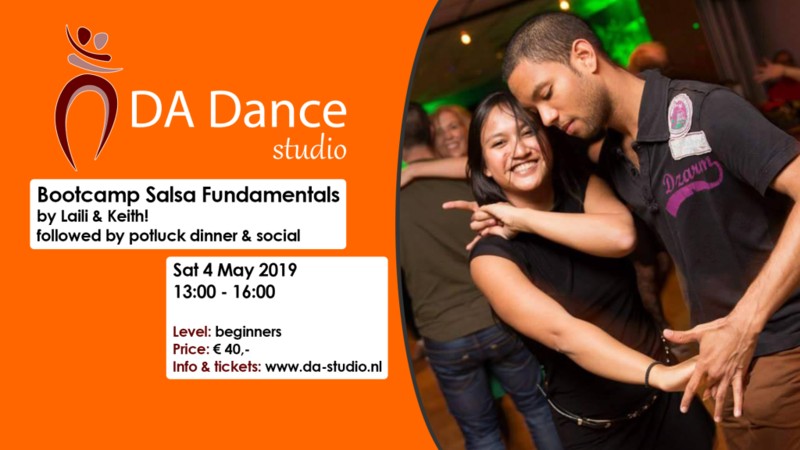 In this Samba de Gafieira bootcamp, Tarik &Vicky will introduce you to the music and the basic moves of Samba de Gafieira – to get you ready for the next social/party when a Samba song comes along! 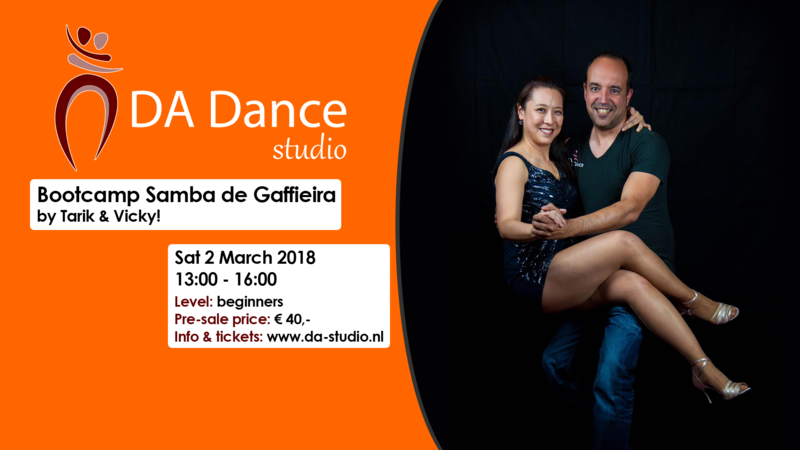 Samba de Gafieira is a partner dance to the Brazilian Samba musical rhythms (should be distinguished from the ballroom Samba, danced in International Latin and American Rhythm ballroom dance styles). It appeared in the 1940s and it gets its name from the Gafieira – popular urban nightclubs of Rio de Janeiro at that time. Over time the style significantly evolved away from the style 1940s under significant influence of Argentine Tango and incorporating many acrobatic elements. Samba de Gafieira is sometimes referred as the Happy Tango or the Brazilian Tango. Gafieira is usually a pair dance, although in artistic performances it is not uncommon to add solo variations, including steps of Samba no Pé (Samba Solo). In Brazil, Samba de Gafieira is danced to certain kinds of Samba music, Bossa Nova, Chorinho, Pagode and other kinds of Brazilian music. In the international scene, you can see Samba being danced to a variety of music including music which is not from Brazil, which makes Samba a popular modern dance. 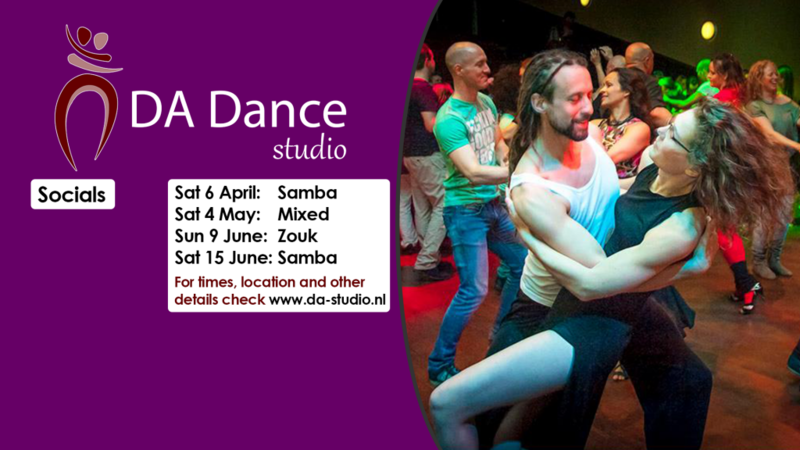 Other Samba partner-dance styles you see people dance in Samba parties are Samba Funkeado & Samba Pagode. 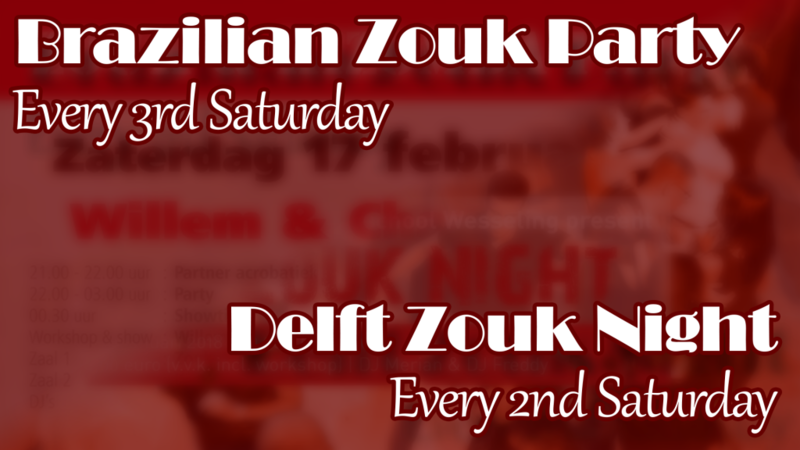 Some of you might know Brazilian Zouk, then you will recognise some steps of Zouk in Samba – as some steps in Zouk came from Samba!